Need to integrate with services that are not completely under your control (or that reside in a different “origin”). XMLHttpRequest cannot load http://external.service/. No 'Access-Control-Allow-Origin' header is present on the requested resource. Origin 'http://my.app' is therefore not allowed access. Every time I need to integrate a web app with some external service or some server-side API I have no complete control over, I bump into this error. Google has not yet provided me with a concise description of the problem or an overview of alternatives to perform Cross-Domain requests, so this post will serve as a personal future reference. A control with ID ‘Button1’ could not be found for the trigger in UpdatePanel ‘UpdatePanel1’. Send an email without back-end/server side code. There are many solutions available for sending an email here I am explaining steps to sending an email from html page using Google Apps mail. 1. Make a Copy of the Sample Spreadsheet. Copy the web app URL to your clip board / note pad. Then Click “OK”. 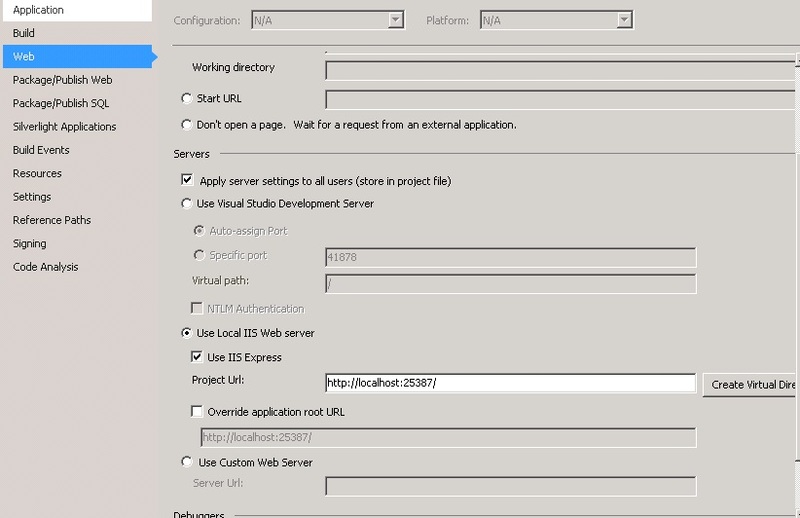 When Visual Studio crashed, the Web Server did not, so basically it thinks you are trying to run two instances at the same time, which is not allowed. 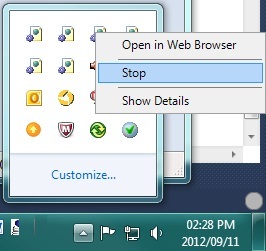 Open up the process manager, go to the Processes tab, and select “WebDev.WebServer40.exe” and click “End Process”. Then try running your project again. Visual Studio will now start the project fresh and the problem should go away.